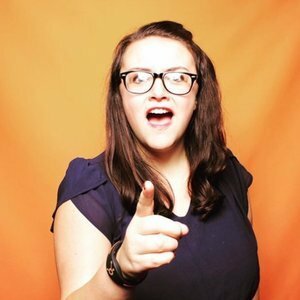 Marissa is a social media marketer with a love of craft beer & the great state of Maine. Follow her out on Instagram for lots of Boston adventures, or on Twitter for lots of dumb jokes. Marissa has been a guest on 1 episode.